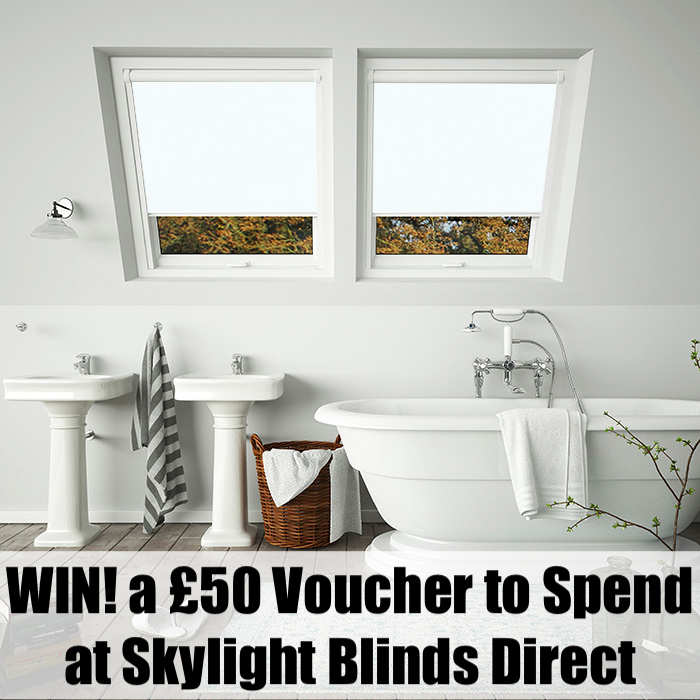 WIN A £50 Voucher to Spend At Skylight Blinds Direct! 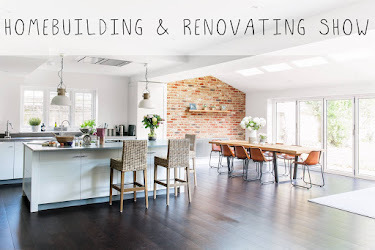 I'm super excited to be collaborating with Skylight Blinds Direct on this post today and giving away a £50 voucher to spend on their online shop! 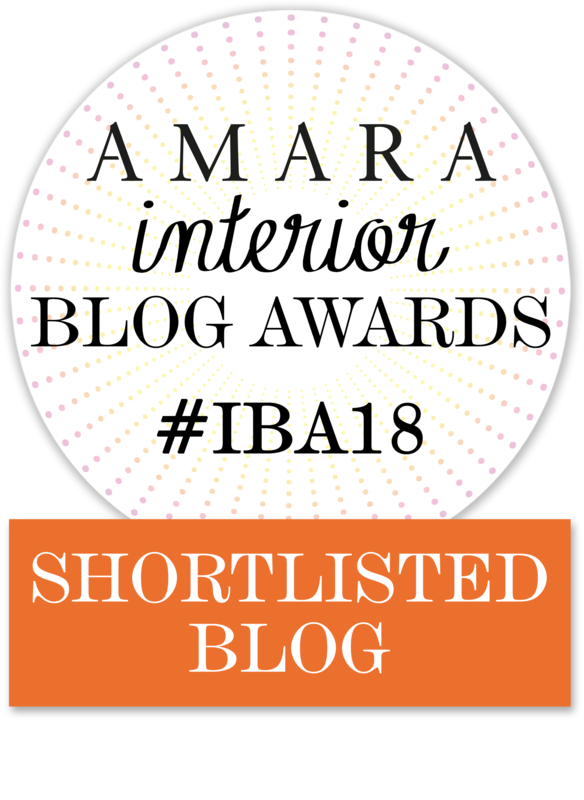 Whether you already have a roof window you'd like a new blind for, or you're renovating and have grand plans for putting in new roof windows, this giveaway is for you! If you haven't heard of Skylight Blinds Direct before, then I definitely recommend checking them out. They essentially create blinds that will fit all major roof window manufacturers. 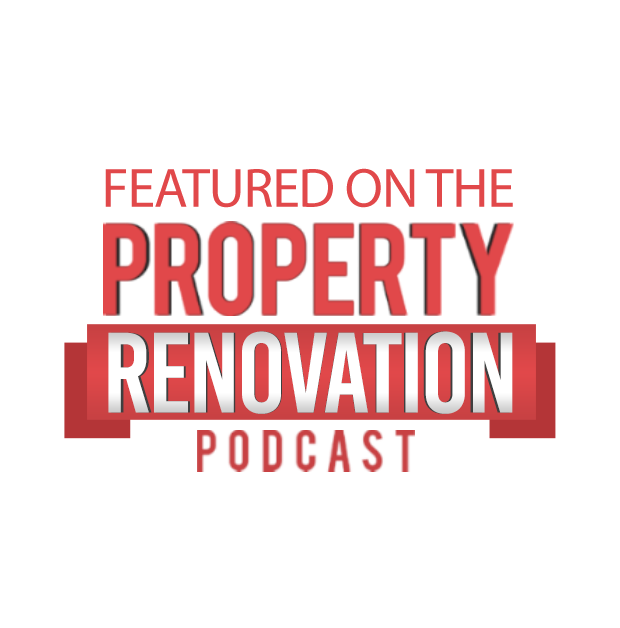 All you need to know is the make or your window and the window code. And if you're not sure, don't worry - there's an easy to follow guide that explains exactly how you can find out! 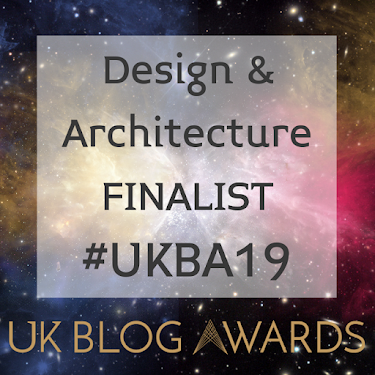 And if you have a very old or bespoke sized window that isn't on their list, then don't worry, they can also create bespoke made-to-measure blinds too! 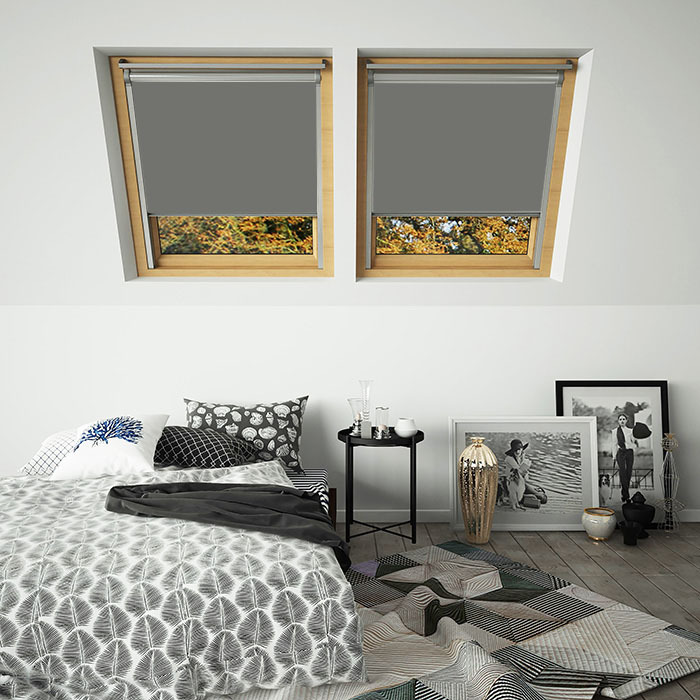 From blackout blinds to waterproof blinds to even motorised blinds, their website offers a blind for every room in a variety of colours and some patterns too and prices start at just £17. So, if you'd like to bag yourself a £50 voucher to put towards a roof window blind, then all you need to do is fill in your details into the Rafflecopter form below. You can gain several extra entries by completing extra tasks too if you'd like - all the info is in the widget below. The giveaway will be running for 3 weeks, and the winner will be chosen at random, so good luck!! Voucher cannot be exchanged for cash. Giveaway ends Midnight 26th August. I would choose The Eliminate Skylight Blind. I'd love the blackout blind for our bedroom. I would be going for the The Eliminate Skylight Blind. Love the Eliminate Skylight Blind. The Eliminate Skylight Blind looks incredible, would love to win this! Gentle Beige (BLACKOUT) Blinds would be fab!